Pro Landscaping works directly with the Grounds Guys of Danbury to provide Brookfield, Connecticut with the best landscaping services in town. 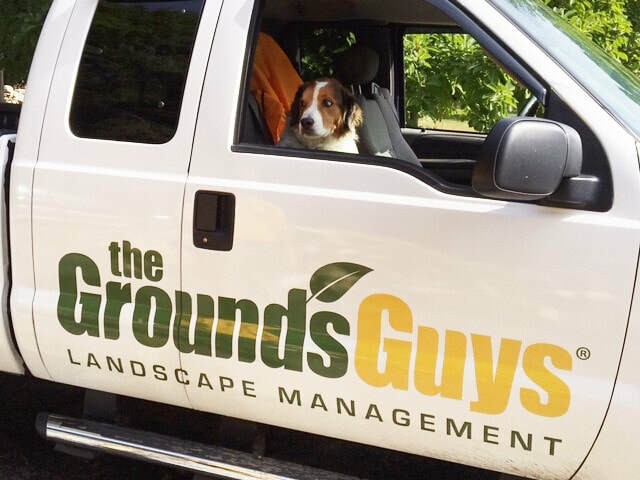 Don't be alarmed if you see our branded vehicles with the Grounds Guys logo because we're one in the same. I started our landscaping business after realizing after 15 years in Corporate Business that the outdoors is where I wanted to work. At an early age I realized that I love working with my hands, but ignored that feeling until my later years in life. I started my Landscaping Company to provide quality service to homeowners throughout Brookfield and nearby towns including Southbury, Newtown and Bethel.